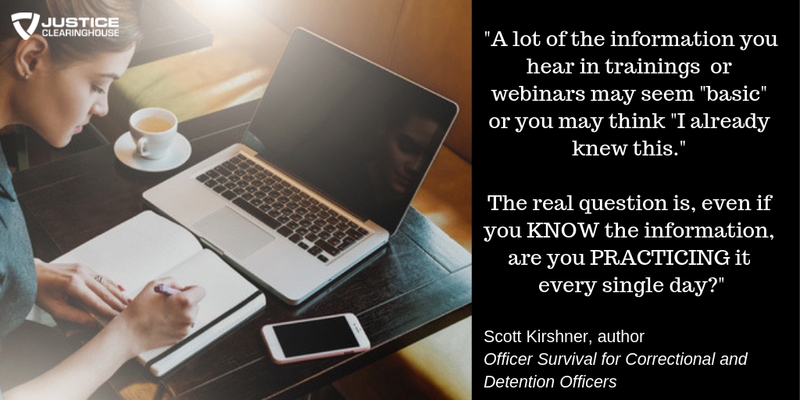 Webinar presenter Scott Kirshner answered a number of your questions after his presentation, “Officer Survival for Correctional and Detention Officers.” Here are a few of his responses. Audience Question: So, first, really super simple, can you repeat what you said “OODA” or “ODOO loop”? Can you kind of retranslate that for us again? Scott Kirshner: I can, it’s called OODA loop and it’s O-O-D-A, that’s how you spell it. So, OODA, the OODA stands for: observe, orient, decide, and act and it’s a model that really is very effective in dealing with violence. And maybe one of these days I’ll come back and I’ll do another webinar that incorporates that because that’s something that I think is extremely important for people to understand when you’re dealing with violence. Audience Question: Can you expand on de-escalation techniques with mentally ill inmates? The audience member goes on to say, seriously mentally ill people just by the nature of their disease can’t always understand orders or rules, so punishment, as we traditionally think of them, don’t always work. What is your advice? Scott Kirshner: That is a great question. And it is a big problem with these severely mentally ill population. So, when you’re dealing with somebody who’s severely mentally ill and they are beginning to get agitated or act out, one of the things you want to not do is rush the situation. Understand that they may not respond to verbal commands and using force is only going to escalate it. So, one of the things that you want to do is be patient, you just have to be patient. Generally, these things will resolve themselves if you just give it enough time and just be patient. The other aspect that I highly recommend with this type of situation is just to use your active listening skills and listen to what they’re saying. Now, if you’re dealing with somebody who is schizophrenic and they’re not on medication and they’re really out of touch with reality, there are probably not a lot that you’ll be able to do. But again, you don’t have to take any action either. As long as they’re not hurting themselves or others, use the time to your advantage and just try to wait it out and be patient and that tends to be the best advice I can give. And I’ve dealt with a lot of inmates and I have a master’s degree in counseling and time, patience and just listening are probably the three things that will be most beneficial. Audience Question: The federal government has loosened restrictions that will allow states to increase community psych bed capacity that can help seriously mentally ill people out of such jail. 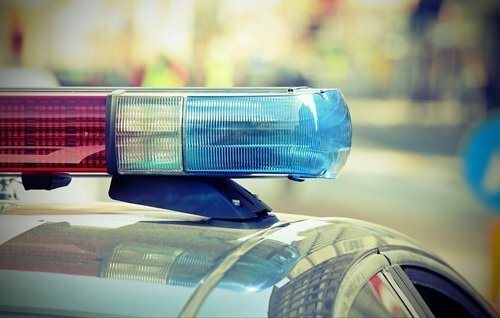 Is there a movement within the law enforcement community to advocate, to urge states to apply for waivers that will help save lives? Do you know anything about this? Scott Kirshner: No, I haven’t heard anything on that. I really can’t speak to that. Audience Question: You mentioned a tourniquet product name that you recommended, could you share that name again? Scott Kirshner: Yes, it’s Combat Application Tourniquet and it’s called the CAT, the acronym is CAT but it stands for Combat Application Tourniquet and the latest version of that tourniquet is called the Generation 7 or Gen 7. That’s a very effective tourniquet to use and the place I recommend where you know you’re going to get a legitimate one is I would purchase it from North American Rescue. And I have no financial dealings with them at all I’m just giving my personal advice that they are a reputable company, North American Rescue. Audience Question: What should we do if our whole team or department is kind of fallen into complacency and after all, I’m just one person. How can I encourage people, or even my boss, to think differently? Scott Kirshner: That is a tough question and I think that you’re definitely not alone in that situation. So, one of the things that I recommend, start with yourself. Do everything you can to not be complacent and follow all safety and survival techniques and tactics and policies and procedures that you should do. What you want to do is role model that to others. Then, the other thing I would recommend is when you do your shift briefing, ask the sergeant who’s running it if every day you can spend five minutes just talking about safety. If they don’t want to do that, I think the way you do it is you start talking to the people you’re working with. And slowly, over time, it will build momentum. Complacency is just a hard thing in this profession, especially in prison and in jails because everything is so routine. And if I got started this presentation off, nobody thinks they’re complacent and yet 77% of you said that complacency is a big problem. So people have a hard time admitting it for whatever reason. Start with yourself. Try to get it into every shift briefing. And then talk about it with the partners that you’re working within your area. 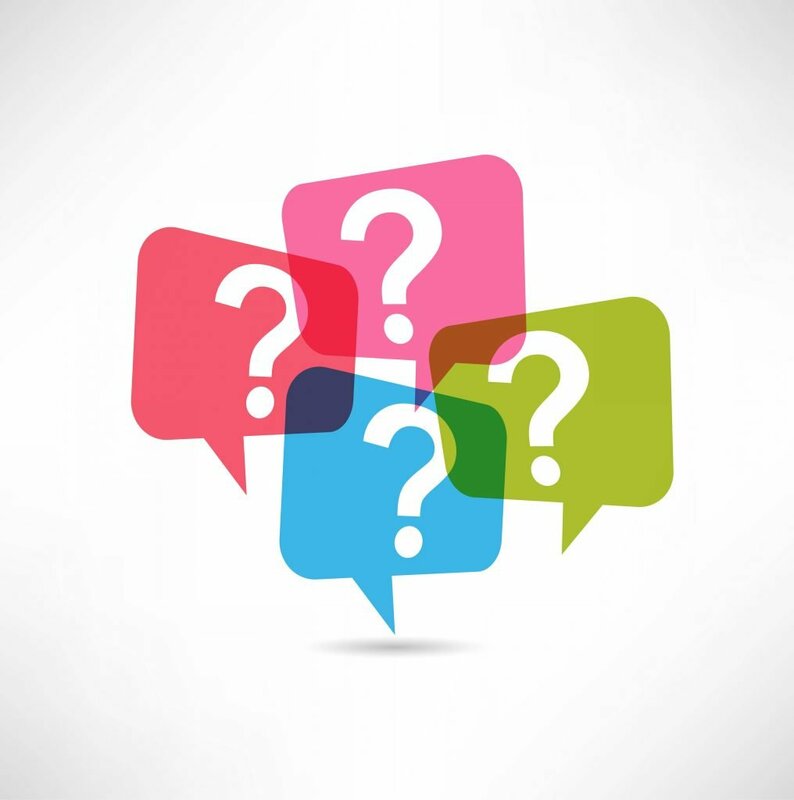 Audience Question: Scott, are checklists a good way to avoid or minimize complacency? Scott Kirshner: Yes, checklists are really good — at the beginning. What will eventually happen is once you use that checklist over and over again, you think you know it all and you’ve kind of have it committed to memory that you start forgetting things and you’ve become lax. So, if you’re going to do the checklist thing, I would go back to my motto, “every day, every task.” When you’re doing that checklist task, that you give it the attention it deserves and that you’re not skipping anything that could be impactful regarding safety and security. And think about this too, pilots always do pre-flight checklists, right? They do it all the time and they take the time to make sure that every single thing on that checklist gets done. And sometimes what they’ll do is they use a partner when they’re doing it so they make sure that there’s redundancy in the checklist so that nothing can be skipped. Audience Question: Is it possible to be too on edge or too hyper-vigilant and does that create or end up creating a risk of burning out? How do you strike a balance? Scott Kirshner: Yes, you can be too hyper-vigilant and hyper-vigilant is where you think that there’s a threat around every corner and every interaction that you’re going to have. And it’s not healthy for you and it’s not beneficial for you and it’s probably going to negatively impact your work and relationship with both other officers (indiscernible 1:04:15) and the inmates. The inmates will use that against you because they’ll start mocking you and they’ll do things to get you on edge, to keep you on edge. So, what you want to do then is just evaluate what you’re doing and just back-off on it. So, really listen to what your internal dialogue is, what are you saying to yourself when you’re that hyper-vigilant. And then maybe start writing it down to see what your thought process is over time. And that’s going to probably take you a few weeks to do that because we don’t oftentimes listen to what our internal dialogue is. But then, what you have to do it is you have to take some actions to stop the internal dialogue. So, if you’re always walking around the yard and you’re like, “something’s about to pop off, something’s about to pop off,” but there’s nothing to indicate that, you have to tell yourself, “stop.” Evaluate the yard, see what is really occurring and don’t add to what’s not there. So, that’s going to take some time to do because you built that up over time. It’s going to take time to get out of that hyper-vigilance. Be patient with yourself. Be forgiving with yourself and that’s one of those things where, maybe, have some conversations with other officers that you work with whom you trust and have a good relationship. And ask them, “Hey, am I too on edge? And if I am, what do you see that I’m doing?” and try to work on that. Audience Question: We segregate pre-disposition offenders from sentence inmates, are there studies to indicate which population tends to be more prone to violence? Scott Kirshner: That’s a good question and I don’t have the answer to that but I will give you my opinion on it and my opinion is, it doesn’t matter because any inmate at any time can be a threat to your safety. So, that might be good to know academically but to implement it into practice, to me, would not mean anything because I treat every inmate as a potential threat. But not to the point, obviously, like the last question, where I would be hyper-vigilant about it. Audience Question: Do you recommend facilities review prior detention history to be true in propensity for violence? And if so, should these high-risk inmates be consolidated in one place or separated throughout the facility? Scott Kirshner: 100% absolutely yes, they should look at prior history. 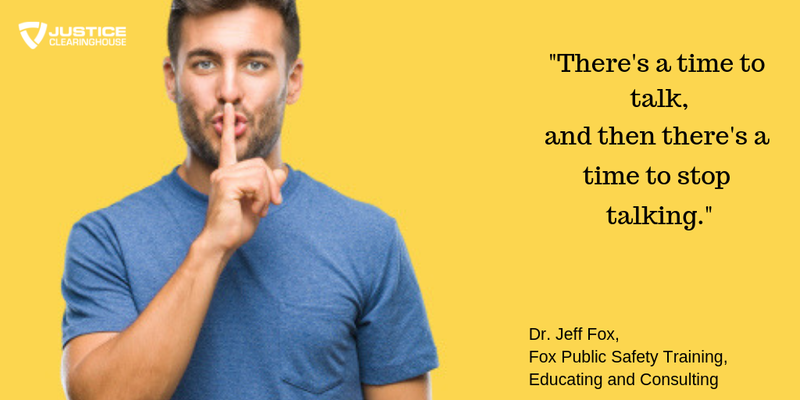 The best predictor of future behavior is past behavior. So, yes, they should be looking at that. 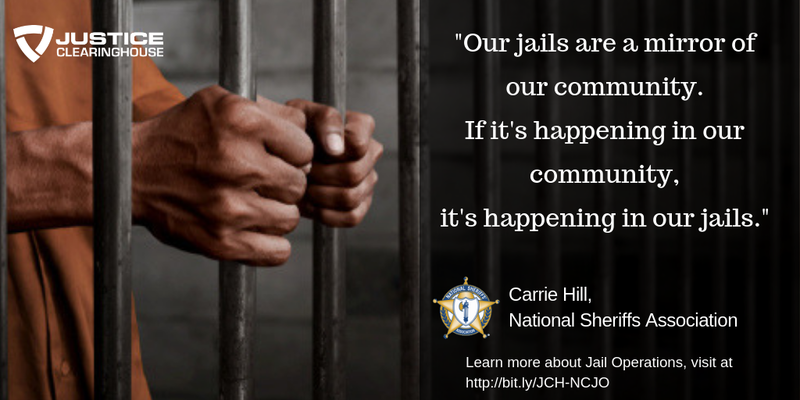 There’s no good reason to ignore information that would make the institution and the officers and the inmates safer. And as far as having them together, it’s generally best practices to take the same level of risk of an inmate and group them together. So, all high-risk offenders should be together, all low-risk offenders should be together. People who are violent probably should be together. There’s a lot of things coming out on evidence-based practices that support that.